BARRY! BARRY! He's our man! If he can't do it, no one can! 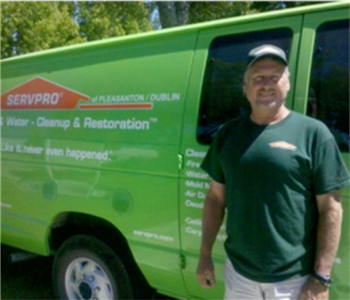 Barry and his lovely wife Yolanda (not pictured) have been operating SERVPRO of Pleasanton/Dublin since they started their franchise in March of 2008. It has been a labor of love, as they have put their heart and soul into each and every job they perform because that's just who they are. Just ask any of their previous customers - they'll tell you the same thing. Look for yourself here. Alfonso is a Senior Water Technician at SERVPRO of Pleasanton/Dublin. 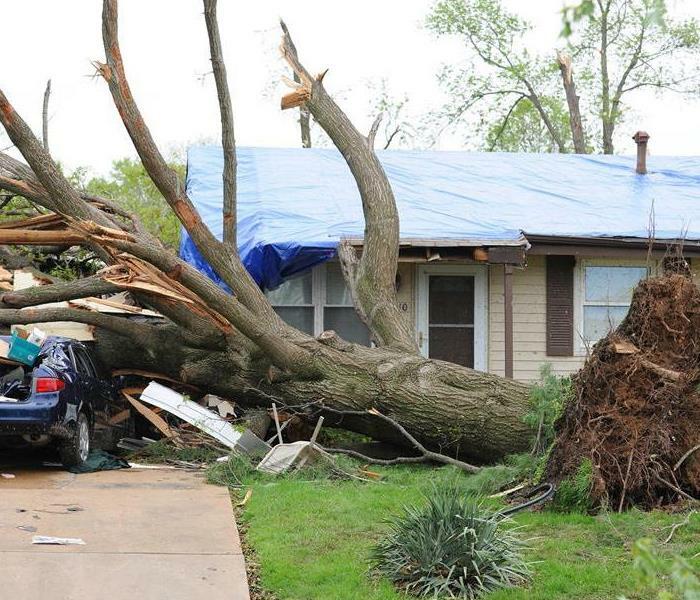 He has several years of experience in restoration and has a background in maintenance where he managed multi family properties. Greg is the Production Manager at SERVPRO of Pleasanton/Dublin. He has over 30 years experience in restoration and asbestos abatement and has several certifications and licenses under his belt including: ECTP and WRT. Carlos is the Crew Chief here at SERVPRO of Pleasanton/Dublin. Carlos has over 15 years experience in restoration and holds certifications from the Institute of Inspection Cleaning and Restoration (IICRC) such as ECTP and Water restoration technician. Deratio is a skilled water technician for SERVPRO of Pleasanton/Dublin. Deratio has several years of restoration industry experience to go along with experience in asbestos abatement.